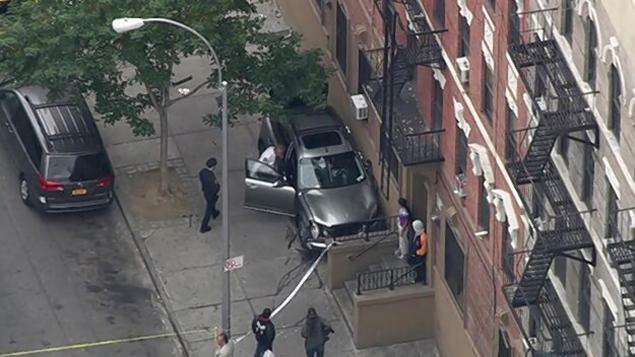 Another pedestrian was killed in a car accident in New York. A 74 year old woman was in a crosswalk on E. 141st street in South Bronx when she was hit by an SUV heading South on Beekman Street. She suffered a severe head injury and died at the hospital. After striking the pedestrian, the SUV jumped the curb and ran into a building. The driver, a 47 year old woman and her passenger, an 8 year old girl suffered minor injuries.